There is still time to indulge that special someone in one of these luxury retreats, from an intimate dinner on a platform 60 feet above a jungle floor to an indulgent spa treatment using red and white wine. 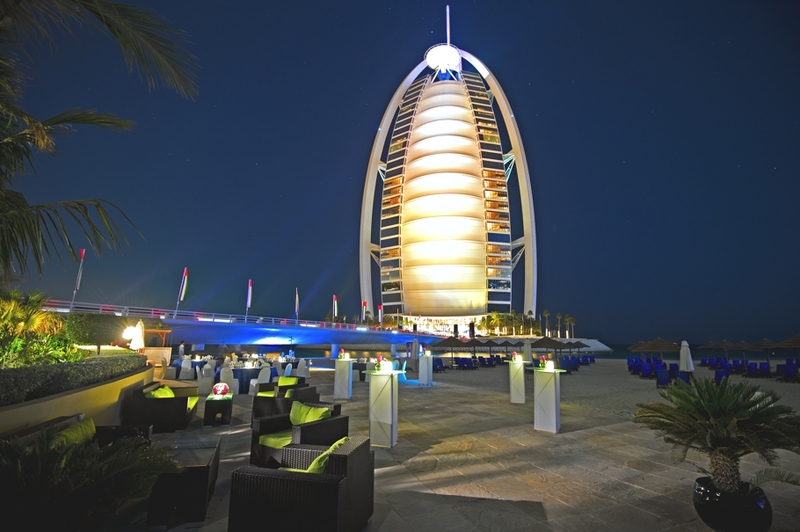 Jumeirah Beach Hotel is offering couples a five-course menu at Beit Al Bahar Villas in a private tent. The evening begins with a private limousine pick-up. Enjoy a drive through the city before arriving at your private beachfront cabana overlooking the Burj Al Arab Jumeirah and Arabian Gulf. Then tuck into a five-course menu served with the finest fizz. Couples will also receive complimentary gifts including a spa voucher and aftershave. Or you can dine at the Waterfront, and enjoy an exclusive cruise on one of the resort’s luxurious private yachts. This includes a five-course menu, comprising oyster caviar amuse-bouche and a white chocolate and raspberry truffle cake. The luxury resort has introduced a new wine therapy at its spa called Vintotherapie. This indulgent treatment uses red and white wine as its main ingredients and is followed by a specially prepared candlelit bath, complemented with a bottle of vino. This three-hour sensual therapy allows you to enjoy serene and rejuvenating moments together to rekindle intimacy and romance. In addition, the resort is hosting a one-of-a-kind dining experience for six lucky guests, a first-class, five-course gourmet special menu, with champagne, on the white sandy beaches and under the starlit skies. The award-winning hotel is offering a luxurious package that includes an overnight stay; a decadent five-course tasting menu; a chauffer-driven local trip in a luxury car along the beautiful Norfolk coast; as well as a private butler at your disposal to run your baths, bring you chocolates and pour your champagne, leaving you to give your full attention to your sweetheart. Is love in the air at Titchwell Manor? All’s well that ends well. 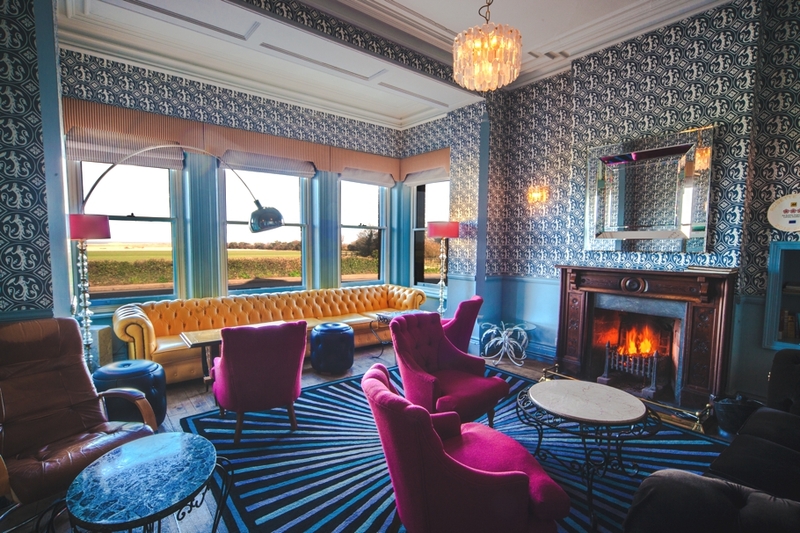 Guests will depart on Sunday after breakfast at the elegant coastal retreat and head back, hand in hand, to King’s Lynn. Scattered among hibiscus, bougainvilleas and coconut palms, the hotel’s vibrantly coloured Creole-style cottages stretch between the azure ocean and tranquil lagoon. 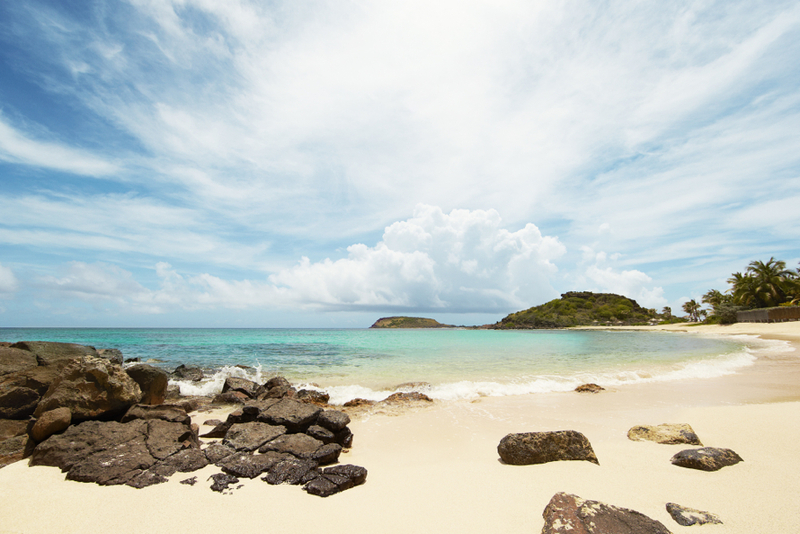 Le Guanahani is offering a gorgeous seven-night romance package, which includes a rose-champagne dinner, romantic picnic, spa treatments and a sunset cruise. The resort itself is perfect for a romantic trip or honeymoon with its colourful cottages. Couples can relax on one of its long sandy beaches, paddle in the tranquil lagoon or take a hike round the nature reserve located on the bluff at the end of their dual beach peninsula. A Relais & Chateaux property, Le Taha’a Island Resort & Spa is a five-star private island retreat located on the secluded Motu Tautau islet, facing the lush island of Taha’a on one side and the majestic silhouette of Bora Bora on the other side. 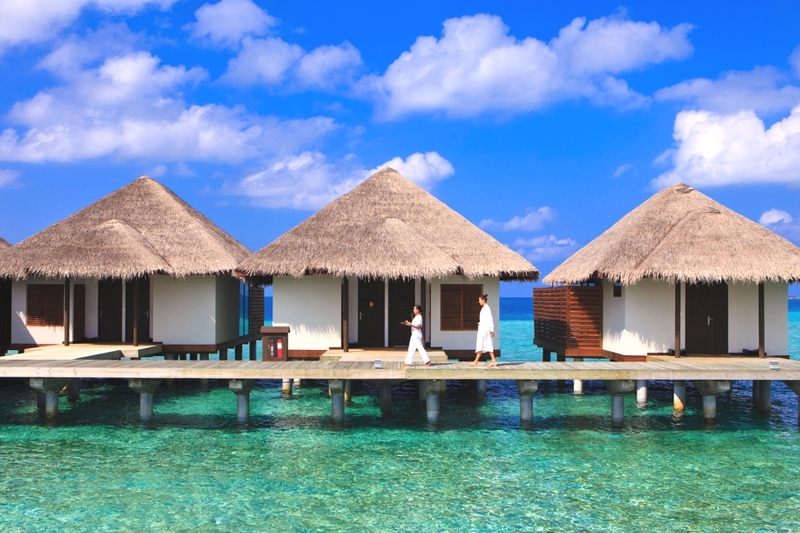 The resort, inspired by traditional Polynesian architecture and style and hosts 57 remarkable suites and villas, 45 of which are overwater and feature large wrap-around decks, thatched-roof gazebo and direct access to the crystal-clear waters. The resort’s le taha’a romantic escape includes a private Motu picnic, glide across the Taha’a lagoon and enjoy a Robinson Crusoe moment, cast away on your private islet. 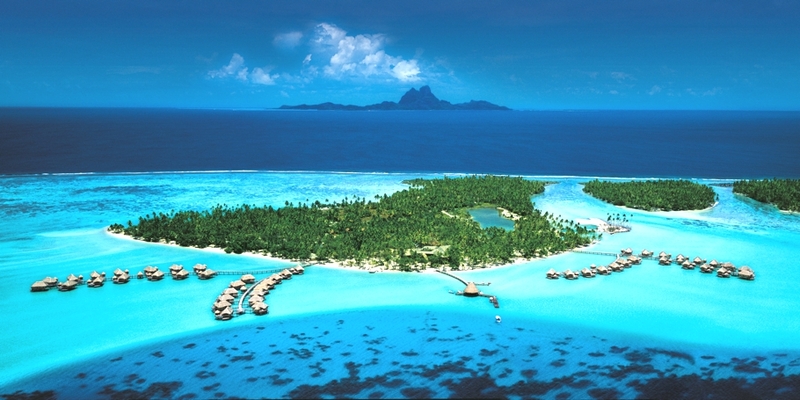 Then enjoy a delicious Tahitian lunch and private catamaran cruise. 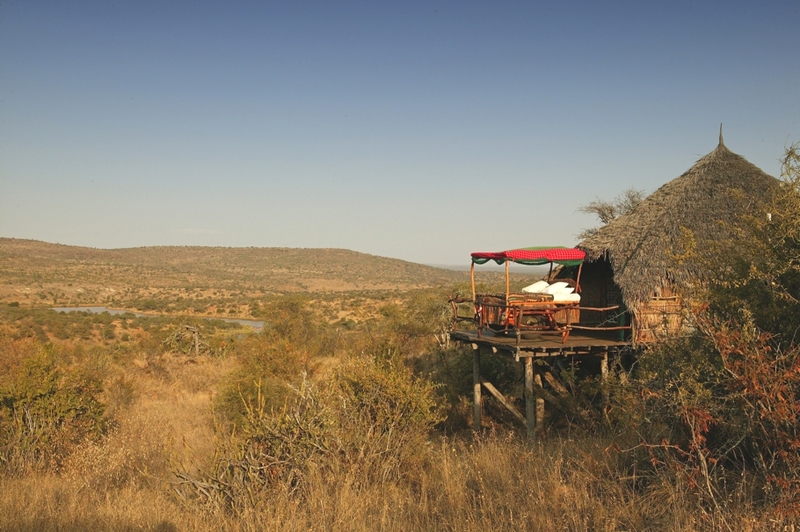 Loisaba in Northern Laikipia is home to possibly the most romantic beds in the world – ‘the star beds’. At no extra charge guests staying at Loisaba can spend a night out in the wild underneath the stars overlooking a popular watering hole. Each star bed is designed on a raised handcrafted, wooden platform that is partially covered with thatched roof and complete with en-suite bathroom. Guests can also take a guided ‘star safari’ at night, either on foot or on horseback. The star safari can be up to four hours and tailored to your wishes. The Loisaba star beds see at least two or three marriage proposals a year! 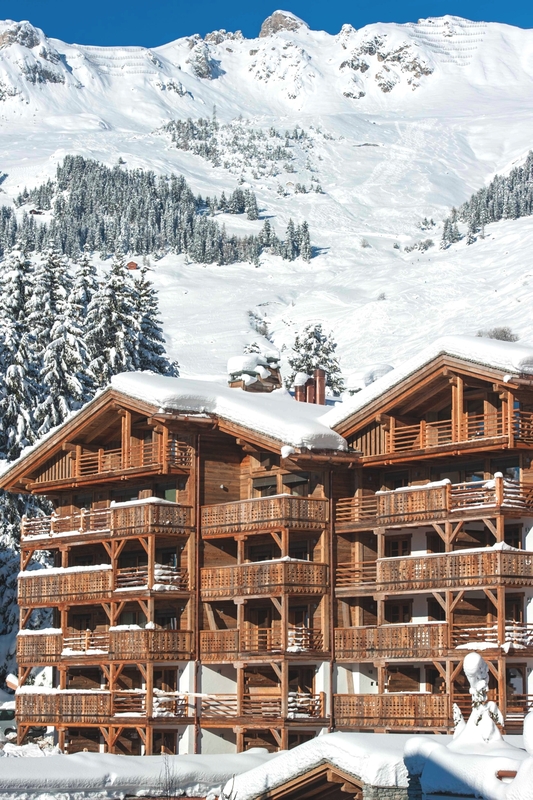 Spend the most romantic day of the year at Cordée Des Alpes, a luxurious mountain retreat in the heart of Verbier – one of the world’s most exclusive ski resorts. From 8:30pm-10pm the hotel’s spa can be privatised for you, complete with candles around the pool, a chilled bottle of champagne and crisp snow outside. Pair this with some skiing in the resort and you have the perfect Valentine’s Day stay. 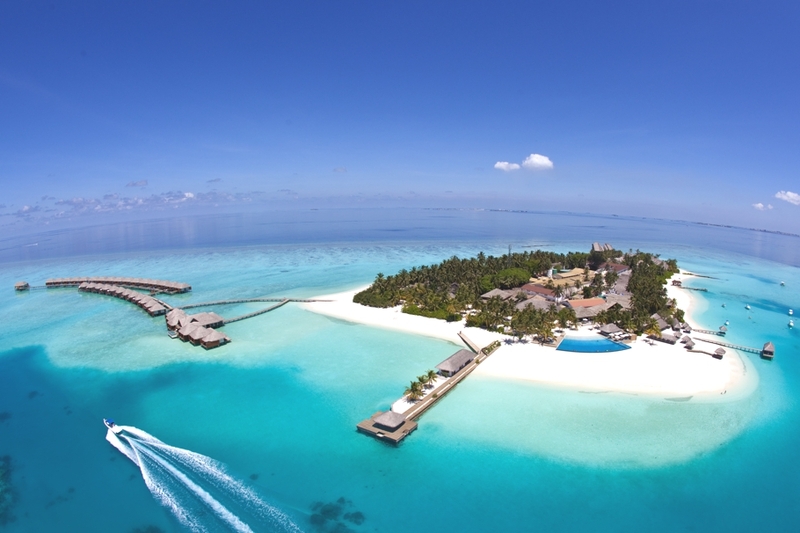 An emerald jewel in the Indian Ocean, Kuramathi Island Resort in the Maldives is a stunning island retreat with acres of luxuriant vegetation surrounded by spectacular beaches tapering into an endless sandbank. 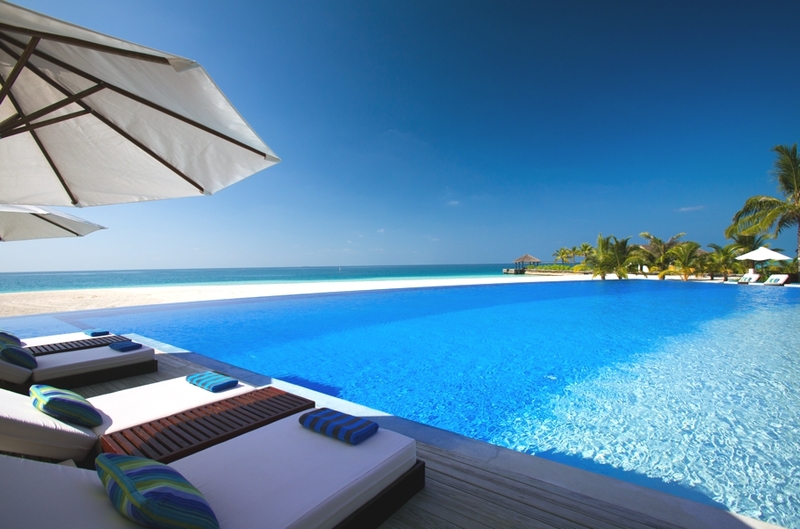 Villas blend contemporary design and nature, and are set on the beach, amongst lush gardens or over-water. The chic resort offers an over-water spa with vast range of couples rooms and treatments, private beach dining, renewal of vows ceremony and a romantic sunset cruise – what more could you want? 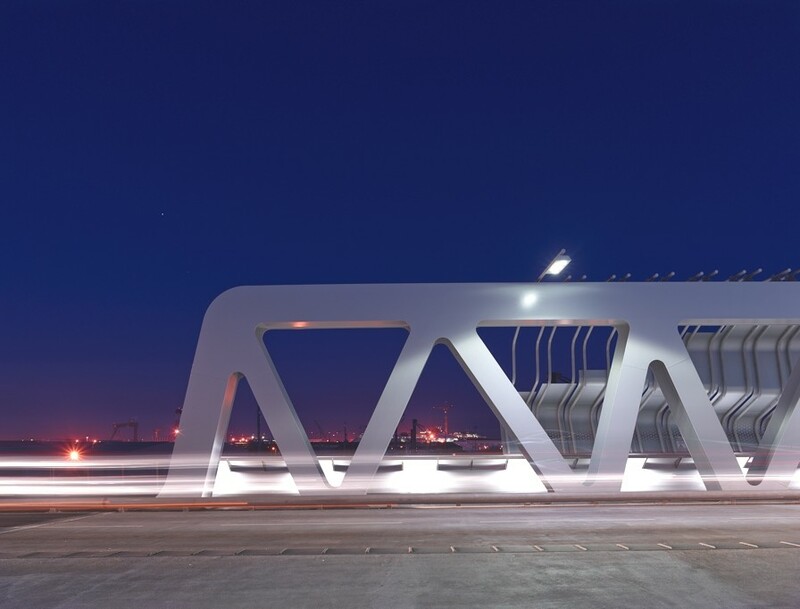 Nantes-based architectural practice, Tetrarc, have designed the Saint Nazaire railway station project. Completed in late 2012, the railway station is the focal point of a public transport network for a sprawling town that is destined for further growth. Barcelona-based architects and interior designers, MDBA, have designed the Constanza House project. 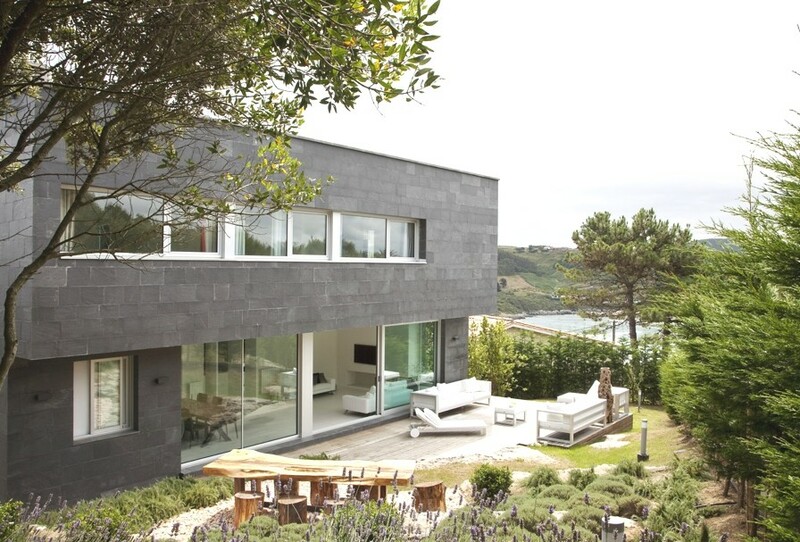 Completed in 2012, the three-storey property can be found in Santander, Spain.